Malta was built as a smelter town in 1875. Originally called Galena, by 1876 it had a population of 150. One of its stores was owned by Horace Tabor. By 1877, other larger and closer smelters were constructed to the Leadville mines and Malta begin its decline. The post office closed in 1887, reopened in 1890, and closed finally in 1950. 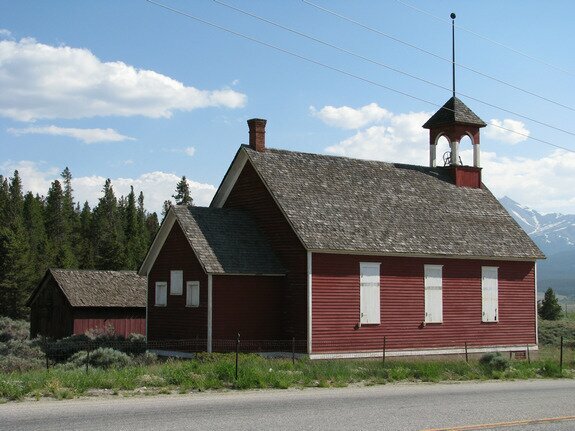 Today, the Malta schoolhouse and its outhouse are pretty much all that remains at Malta. Date Taken: 2008:06:27 17:12:40 Want to use this image? See the More information tab.